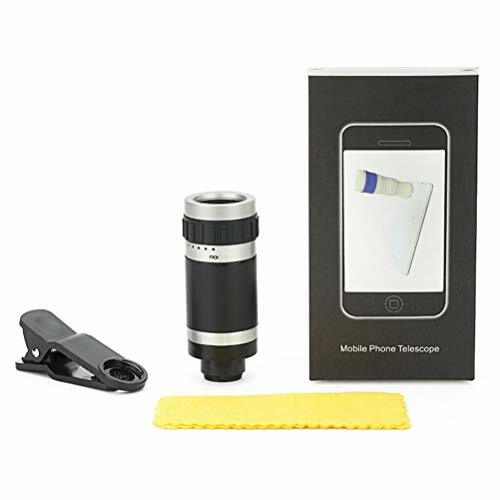 Overcome the shortcoming of the cellphone that can only take photos near-sighted. 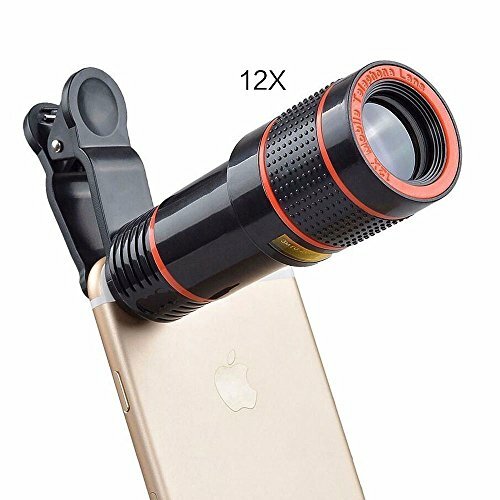 Smart design for focusing longer distance with 8-18x optical zoom when taking photos or videos. 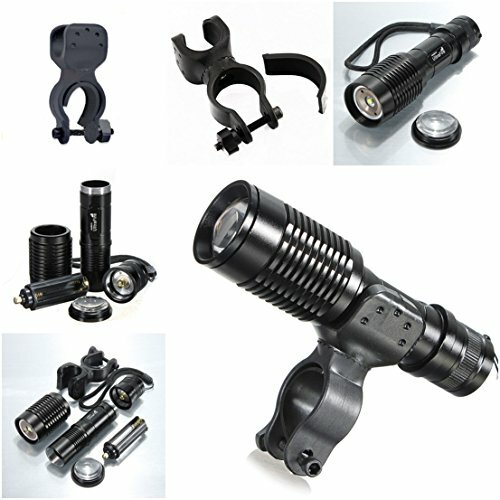 Fashion light path design, super wide angle, high resolution, excellent color revivification performance. 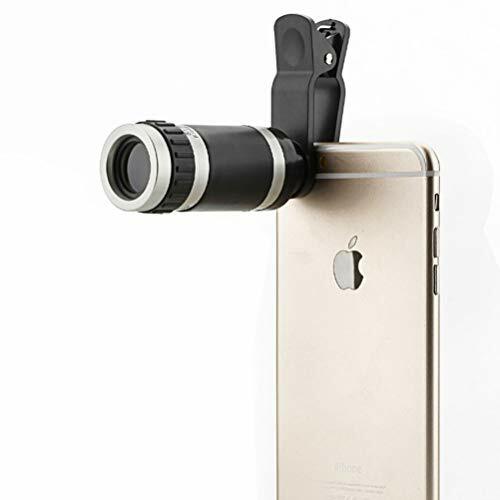 Effectively avoids image contortion leads to clear and bright picture quality ocular. 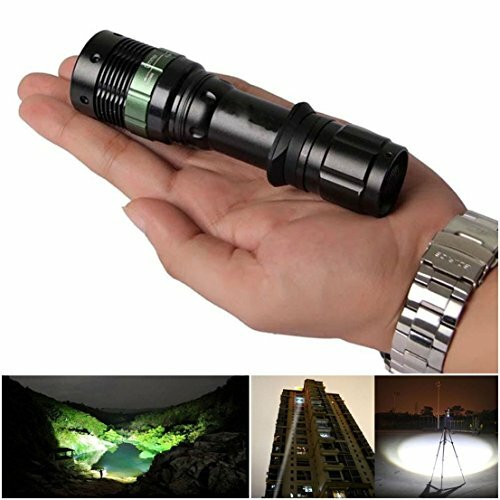 Note: It doesn t work in total darkness. 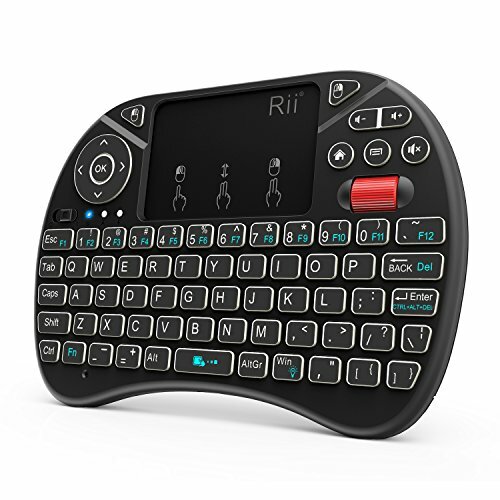 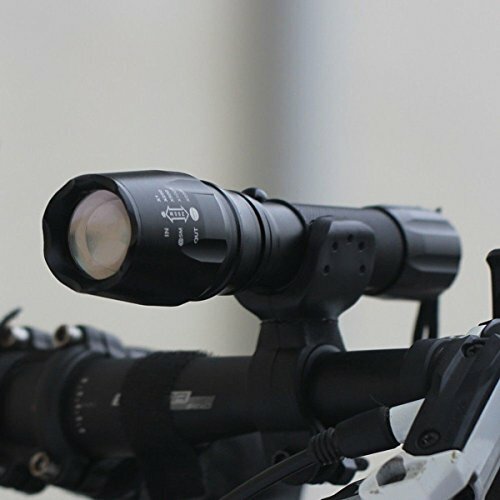 Can be widely used on varied occasions, such as, watching games, listening to the concert, going traveling, distance shooting for animal lovers and journalists. 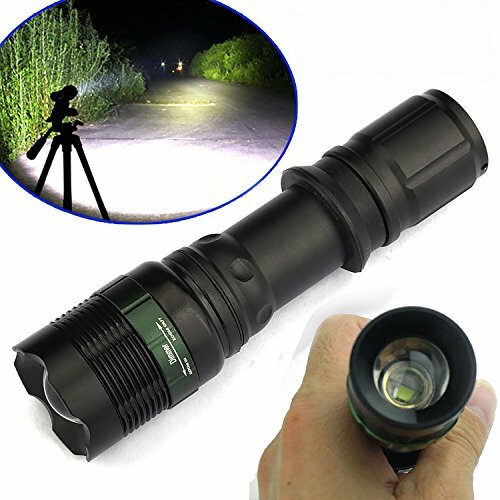 [LENS HIGH POWER MAGNIFICATION]: Offer the best option for any outdoor lovers whom like outdoor adventures. 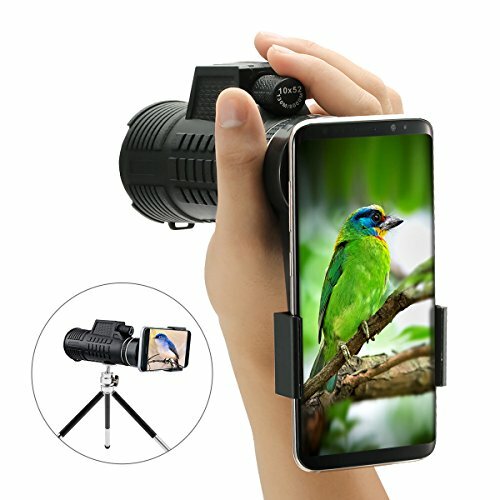 Large Field of View for Bird, Hiking, Hunting, Birdwatching, Watching Wildlife. 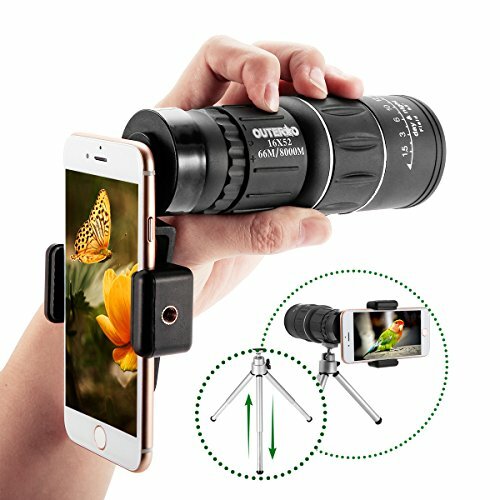 [Large Prism inside and Fully Multi-coated Lens Coating] - Strengthen the key function of a monocular, guarantee superior light transmission and brightness, make your view brighter, clearer and delivers crisp images. 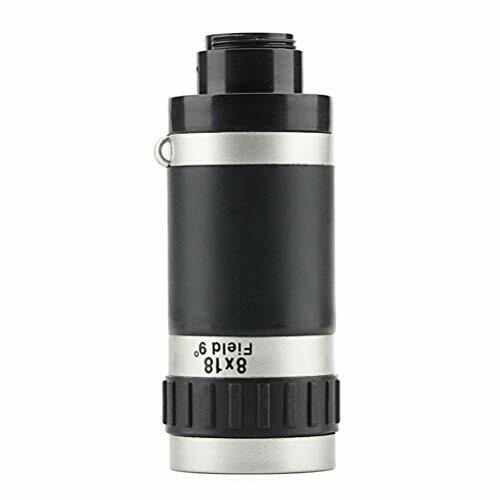 [High Power Magnification] - Have the best view in your outdoor adventures. 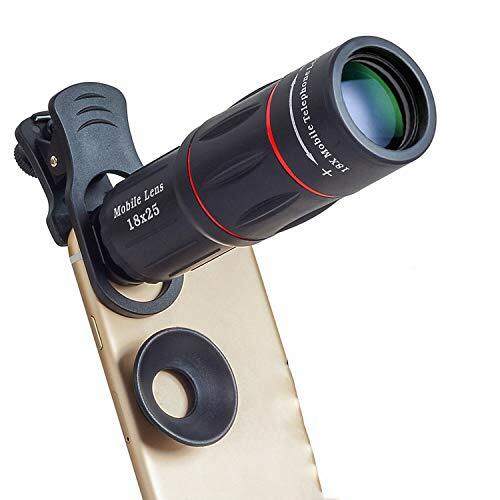 To see closer with a clear and bright image with the generous, light-gathering objective wide lens. 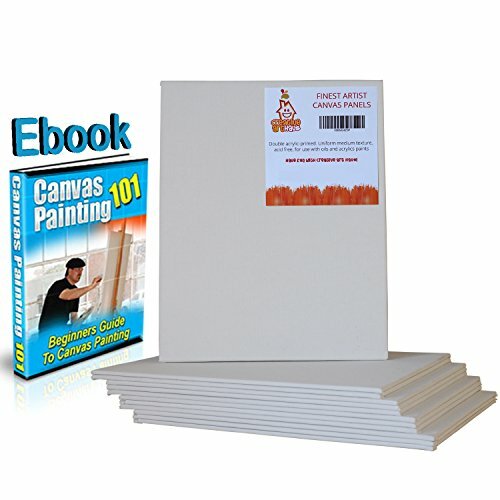 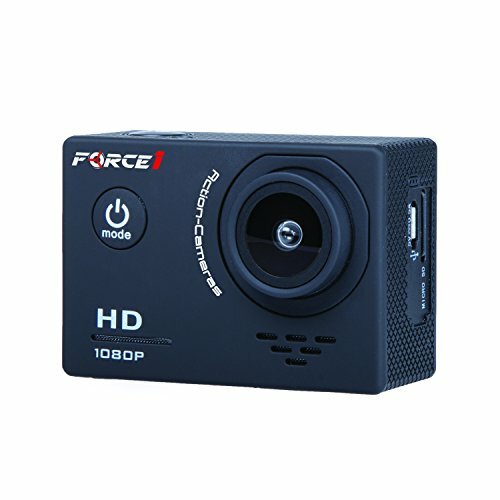 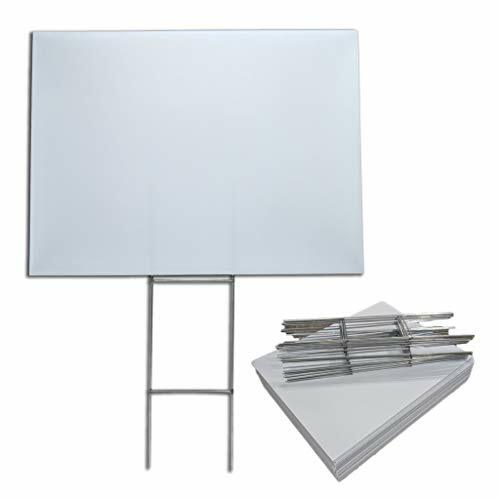 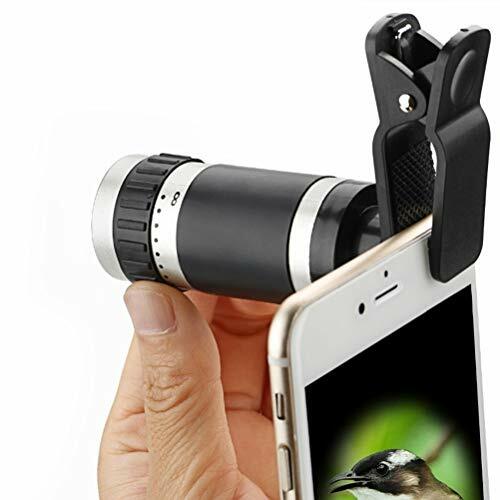 Perfect for Hiking,Hunting,Climbing,Bird watching, Ball games,Watching Wildlife and Scenery. 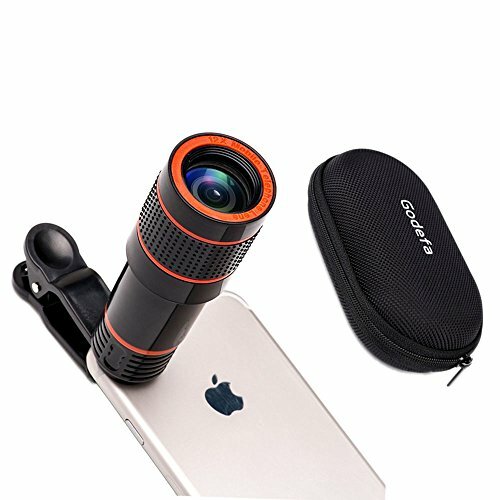 [Waterproof, Dust-proof, and Shockproof Design]: Nitrogen-filled waterproof and O-ring sealed optics prevent moisture, dust and debris and ensures the living waterproof function. 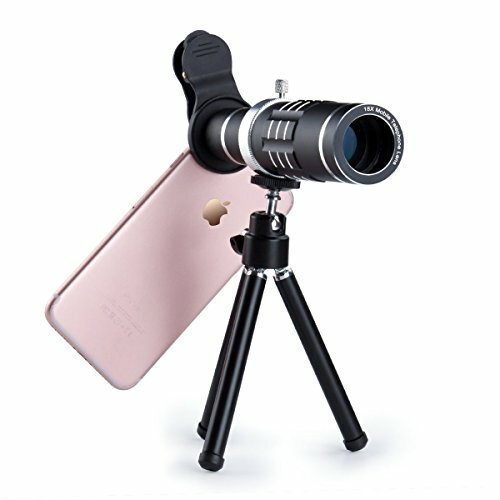 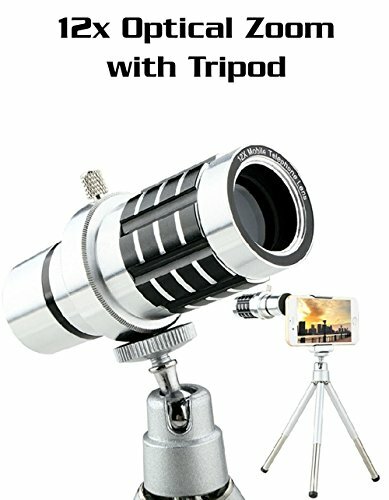 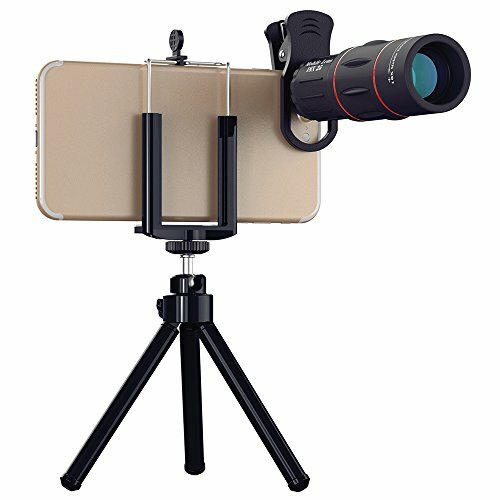 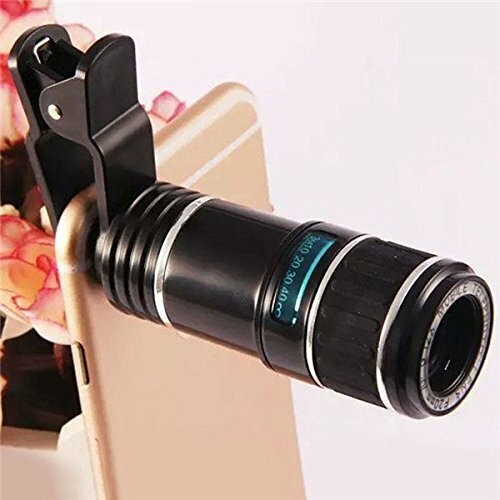 [Universal Cell Phone Adapter Mount] - Compatible binocular monocular spotting scope telescope microscope-Fits almost all smartphone on the market -Record the Nature in the World.